The CommBank Foundation’s Centenary of Giving have generously helped keep families with sick or injured children together across our Northern NSW region. 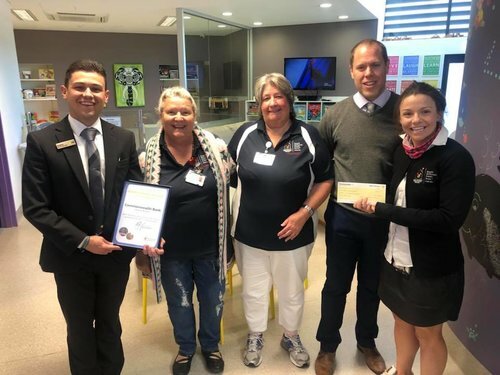 Thanks to local Commonwealth Bank branches in Forster, Gosford and East Maitland and their employees who have awarded grants. This will help provide families with things like sensory play areas at the Family Retreat and ongoing support and care in our Gosford Family Room and the Newcastle House.